THE PRE WORKOUTS I’VE TRIED TASTE HORRIBLE. IS POWHER ANY DIFFERENT? We know that taste is super important when it comes to buying any supplement. To be able to commit to taking any supplement in the long term you have to enjoy the flavor enough to take it every day. Nobody wants a pre-workout with a bitter taste that they have to gulp down super quick. As a result we worked tirelessly to create a unique, refreshing flavour that was universally liked by everyone who tried it. Yes! 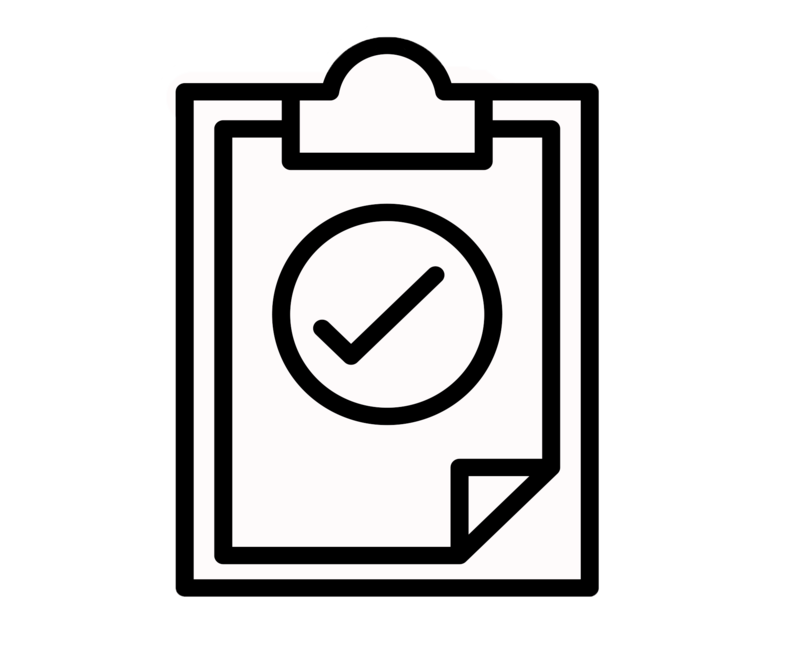 Powher is completely safe for the vast majority of users. Our unique formulation uses ingredients from natural sources to give you a prolonged hit of clean energy. 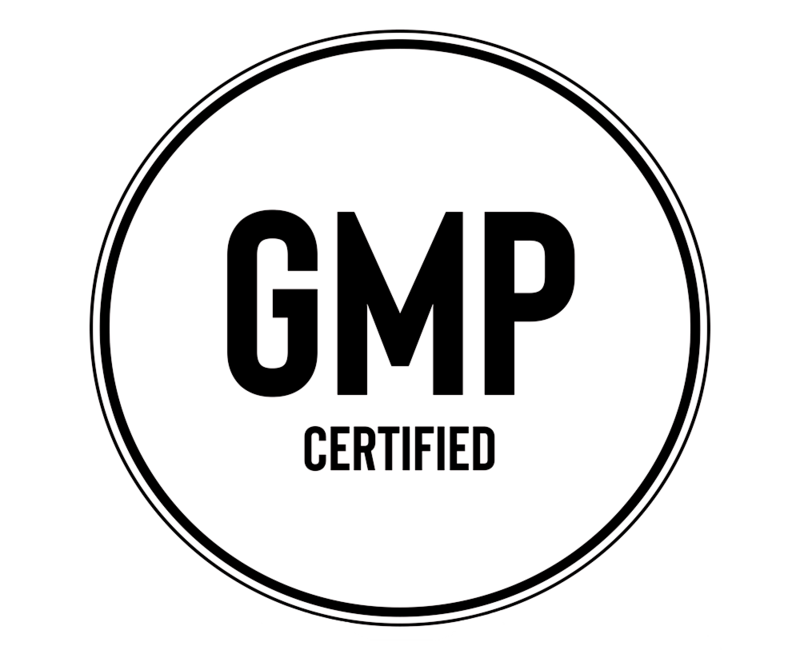 All of our products are made to GMP standards in FDA registered facilities so you can rest east that you are getting the highest possible quality. 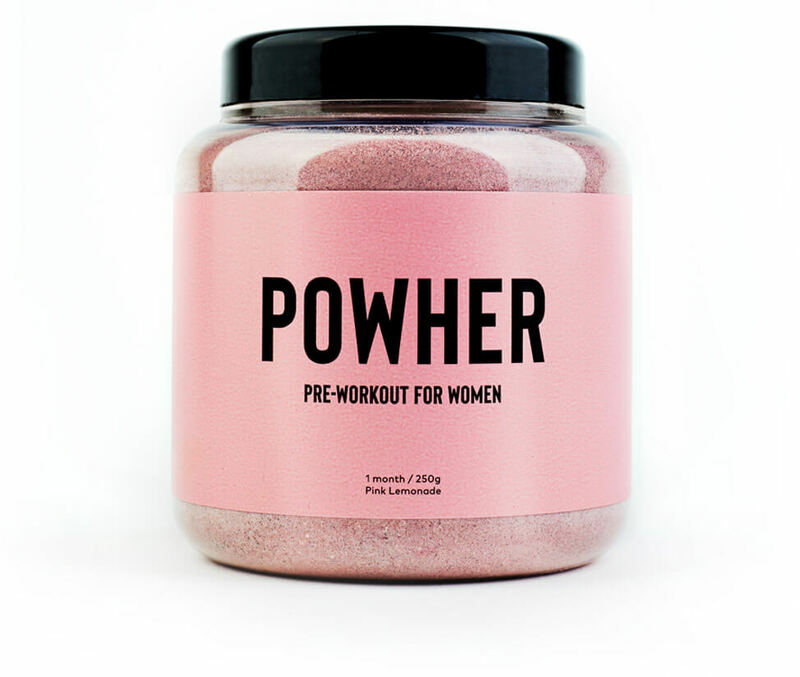 Powher is different to most pre workouts in that it doesn’t contain a large amount of caffeine. Our unique approach involves pairing a small amount of the extended release caffeine ZUM XR with a natural caffeine amplifier. This boosts the thermogenic effect of the product without giving you any of the negative side effects. Some Pre Workouts will make a big play on the fact they that they use Stevia in their pre-workouts as it is more natural. However the fact is Stevia is a simply sugar substitute like Sucralose, there is limited evidence to suggest consuming it is any healthier for you. The other big downside with Stevia is that the taste is significantly inferior to Sucralose. CAN I STACK THE POWHER PRE WORKOUT WITH OTHER SUPPLEMENTS ? We appreciate that some of our customers may well already be using vitamins and supplements to support their lifestyle. We don’t see any particular reason why Powher couldn’t work in tandem with say a fat burner. That said we wouldn’t suggest you take Powher right at the same time as a high stimulant product as this could lead you to suffer side effects from the caffeine. HOW MUCH POWHER CAN I TAKE AT ONCE? 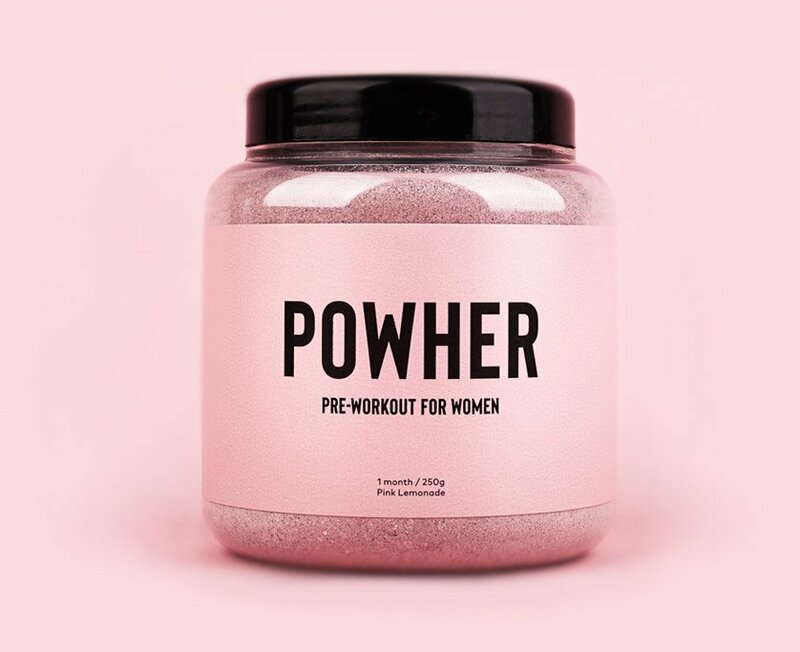 Powher is perfectly dosed for women. One 10g scoop should be all you need to see the benefits. If you are particularly sensitive to supplements then you might want to start with a 5g dose for the first few days before you get completely used to it. 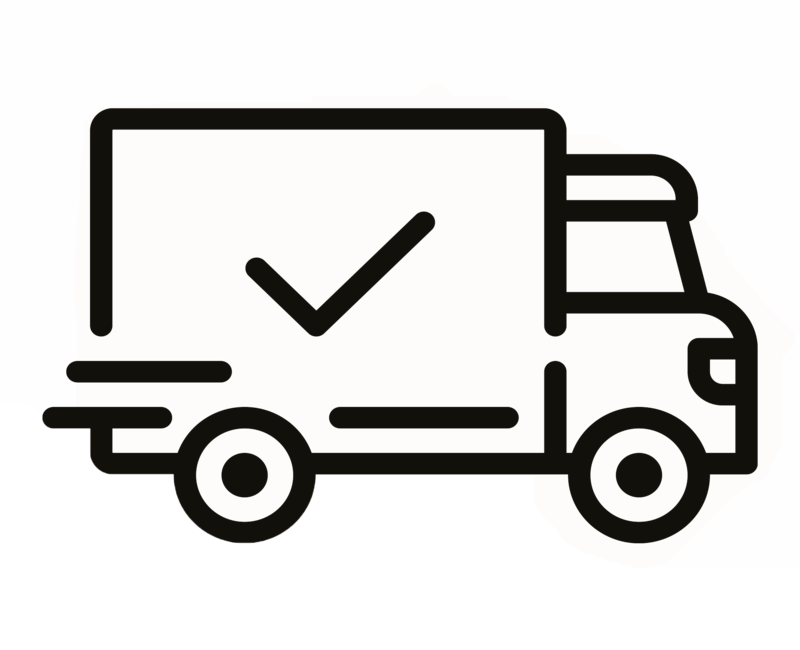 Powher is shipped out promptly using secure and trustworthy carriers. Our US distribution centre deal with all American and Canadian orders, whilst the rest of the world is served by our UK centre.